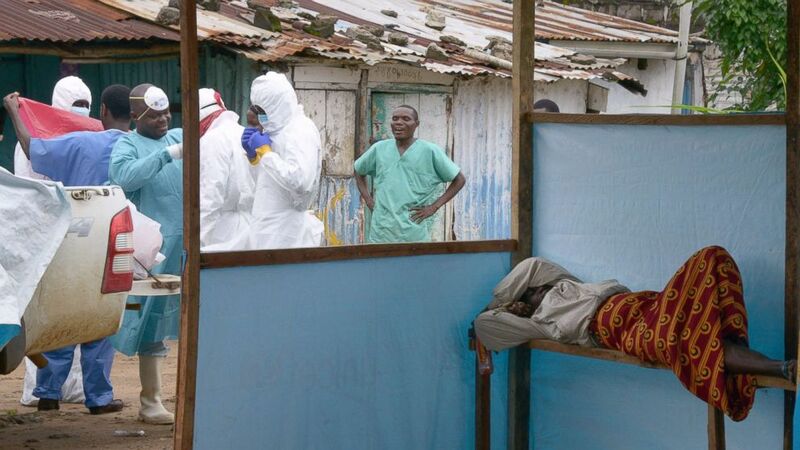 A new study found that Ebola survivors can suffer from neurological problems. People who survive Ebola may suffer "severe" neurological and psychiatric problems long after they recover from the virus, according to a new study published Wednesday. Some cases of so-called post-Ebola syndrome were so debilitating that the individual was left unable to participate in family life or even care for themselves, according to the study, which was published online at the Centers for Disease Control and Prevention's Emerging Infectious Diseases journal. 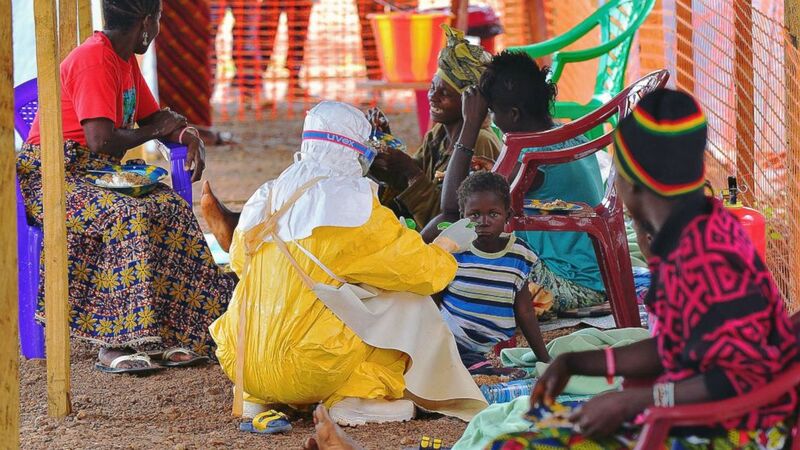 "We knew that a disease as severe as Ebola would leave survivors with major problems," said Janet Scott of the University of Liverpool, who co-led the research. "However, it took me aback to see young and previously active people who had survived, but were now unable to move half their bodies, or talk, or pick up their children." The researchers in this study looked at patient notes on more than 300 Ebola survivors in Sierra Leone who were infected during the 2014-2016 outbreak in West Africa, which killed more than 11,300 people. Of those, researchers selected 34 survivors who met neurologic criteria and invited them to take part in a joint neuro-psychiatric clinic in the capital Freetown in 2016. The group had full neurological examinations, psychiatric screening and specialist exams at the clinic, including brain scans. The depth of the patients' neurological and psychological issues became apparent as the researchers analyzed the results. Many survivors still experienced a wide range of symptoms, including chronic migraines and stroke, as well as depression and anxiety. "We found a broad set of neurological and psychiatric symptoms, from minor to extremely severe and disabling, are present in Ebola survivors well over a year after discharge from hospital," said Patrick Howlett of King’s College London, a lead researcher on the study. (Mohammed Elshamy/Anadolu Agency/Getty Images) Rigiatu Kamara, 38, who has recovered from the Ebola virus disease smiles as she looks at the photos from her youth in Kenema, Sierra Leone, on Aug. 26, 2014. The most frequent neurological problems among the survivors studied were migraine-type headaches, stroke and nerve damage, while the most common psychiatric diagnoses were major depressive disorder and generalized anxiety disorder, according to the study. "Our findings suggest that there is also a need for better understanding of the psychiatric and psychological consequences of Ebola virus disease," said Stephen Sevalie, a psychiatrist at 34 Military Hospital in Freetown, where the clinic was based. (AFP/Getty Images) Medical workers of the John Fitzgerald Kennedy hospital in Monrovia, responsible for transport of the bodies of Ebola virus victims, wear their protective suits as they walk past a sick woman waiting for assistance, on Sept. 6, 2014. 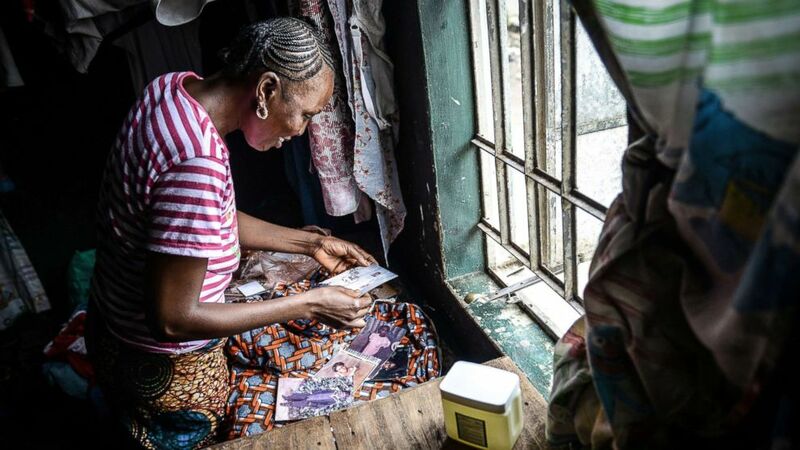 The study has shed new light on post-Ebola syndrome and the long-term effects the initial illness has had on these survivors' lives. Researchers said the findings highlight a need for doctors with in-country specialized training to help the remaining survivors. "Our findings support the need for larger, case-controlled studies," Scott said. "Post-Ebola syndrome is not going away, and those with the condition deserve better treatment."